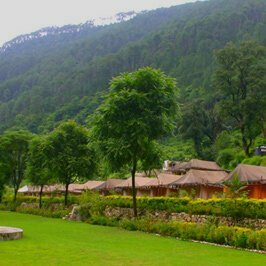 Uttarakhand is the land of the divine, with Uttarakhand being one of the major Hindu pilgrimage destinations. 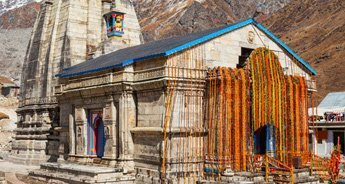 Home to Hindu pilgrimage destinations like Badrinath, Kedarnath and Panch Prayag, Uttarakhand serves as a major Hindu religious destination in India. 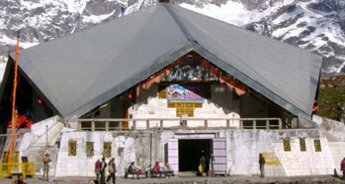 With high, snow-capped mountains surrounding and dense forests guarding the holy shrines, every year devotees visit the state to delve into the sanctity of the place. One such major religious destination in Uttarakhand is Panch Prayag. Prayag is the name for the confluence of two holy rivers and Uttarakhand is either a source or the carrier of many holy rivers. Prayag is a holy site and thousands of pilgrims flock to these destinations to perform purification of soul and wash off their sins. Although we all know about the Panch Prayag, there is also another confluence which is equally mesmerising is not so far from the Panch Prayag, it is the Keshav Prayag. Together combined, they are called Six Prayag Yatra. Devprayag - The holy site where river Alaknanda meets river Bhagirathi. Rudraprayag - The holy site where river Alaknanda meets river Mandakini. Karnaprayag - The holy site where river Alaknanda meets river Pinder. Nandprayag - The holy site where river Alaknanda meets river Nandakini. Vishnuprayag - The holy site where river Alaknanda meets river Dhauli Ganga. 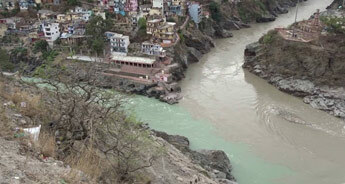 Keshav Prayag - The holy site where river Alaknanda meets river Saraswati. The legends say that as the Ganga was descending the Earth, Lord Shiva contained and controlled the enormous flow of Ganga by dividing it into various streams. After going through Panch Prayag, river Ganga becomes complete and the river flows down, washing the sins of humans. These Prayags are not just a religious shrine but also a testament to the beauty of the mother nature. 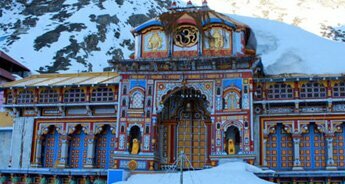 Hidden in the lap of Himalayas, these religious sites are some of the most pristine natural sites in Uttarakhand. The flowing streams, at the confluence site, crash into each other creating the loudest roar you would have ever heard. 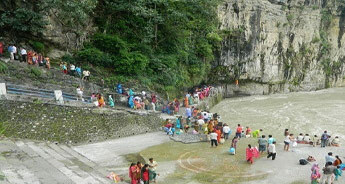 The Prayag is worshipped by pilgrims from all across the country. Apart from these 6 Prayag, Uttarakhand is also home to one of the holiest sites in Hindu religion, Badrinath. 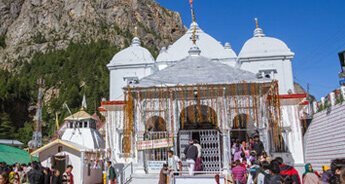 Badrinath town is famous for the Badrinath temple, part of the Char Dham Yatra. The temple is dedicated to Lord Vishnu and every year devotees climb the mountain to bow in front of the Lord Vishnu. 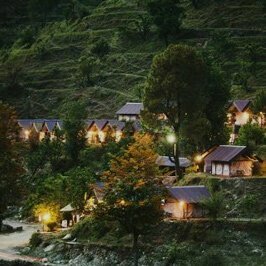 Upon arrival at the Dehradun Airport or Haridwar Airport, you will be welcomed by our executive Drive to Rishikesh. 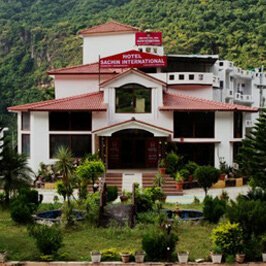 After arriving at Rishikesh, check in at the hotel. Witness the evening Ganga Arti at the Triveni Ghat. Breakfast in the alluring city of Rishikesh. After Breakfast leave for Devprayag. Upon arriving at Devprayag, check in at the hotel and get ready for lip-smacking lunch. After lunch, head out for the sightseeing tour of Devprayag. Dinner and overnight stay at the hotel in Devprayag. Breakfast at the holy town of Devprayag. After breakfast drive to Rudraprayag. 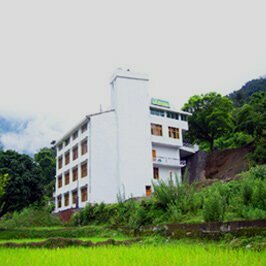 Upon reaching Rudraprayag, check in at the hotel and feast upon the lunch served. 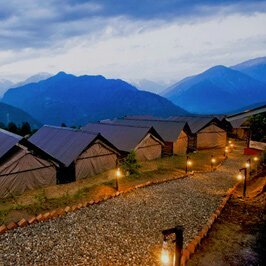 Leave the hotel for the sightseeing tour of Rudraprayag. Dinner and overnight stay at the hotel in Rudraprayag. Breakfast would be served at the hotel in Rudraprayag. Drive to the holy shrine of Karanprayag. 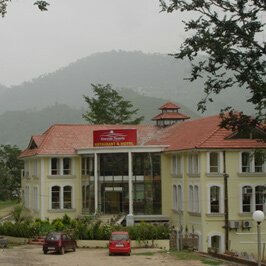 Upon arriving at Karanprayag, check in at the hotel and the lunch would be served. Leave for the sightseeing tour of Karanprayag. Leave for Nandprayag after breakfast in Karanprayag. 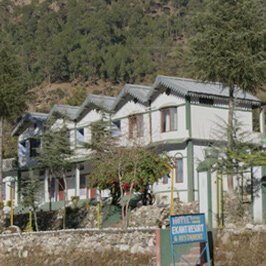 Upon arriving at Nandprayag, check in at the hotel and lunch would be served to you. After lunch, leave for the sightseeing tour of Nandprayag. Breakfast would be served at the hotel in Nandprayag. After breakfast leave for the drive to Joshimath. Lunch at Vishnuprayag, after which leave for the sightseeing tour of Vishnuprayag. 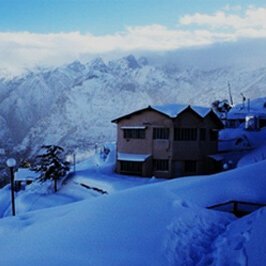 Check in at the hotel for dinner and overnight stay at the hotel in Joshimath. Breakfast would be served at the hotel in Joshimath after which leave for the drive to Badrinath. Upon arriving at Badrinath, check in at the hotel and the lunch would be served. Leave for the sightseeing tour and visit the Badrinath temple for the evening Arti. Dinner and overnight stay at the hotel in Badrinath. Start the morning by taking a dip at the holy Tapt Kund and visit the Badri Vishal. 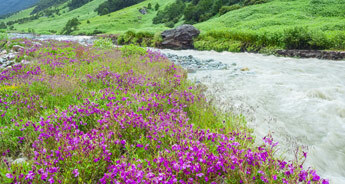 Leave for the sightseeing tour which would include sites like Mana, Vyas Gufa, Maatamoorti, Bhim Kund and the ‘Mukh’(face) of the Saraswati river. Breakfast would be served at the hotel in Joshimath after which leave for Srinagar. Lunch would be served en route Srinagar. 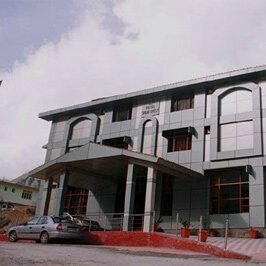 Upon arriving at the hotel in Srinagar, check in at the hotel. Leave for Srinagar sightseeing tour. Dinner and overnight stay at the hotel in Srinagar. After breakfast at the hotel in Srinagar leave for the terminus station, either Haridwar or Dehradun.